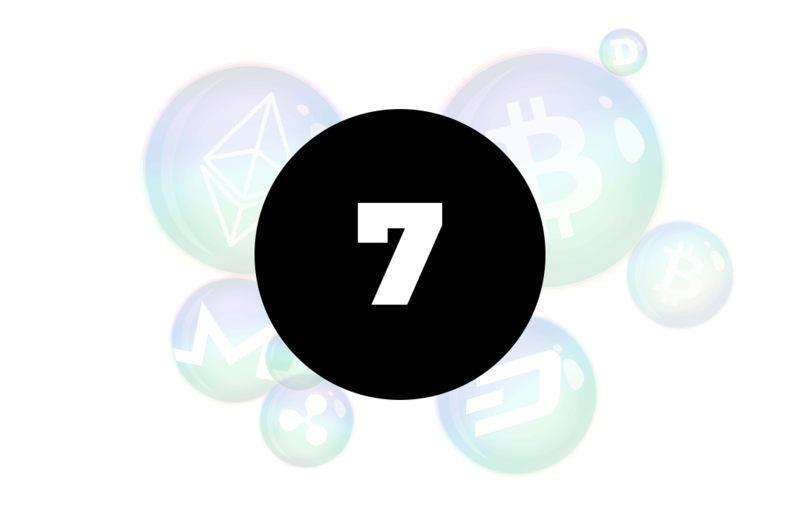 With bitcoin soaring and altcoins pumping (and then dumping), we investigate whether we’re in a ‘bubble’ or not. We also discuss the state of ICOs and tackle the elephant on the blockchain: Bitcoin vs Bitcoin Cash. While we’re at it we touch on the Aragon platform, decentralised organisations, the Bitinfochart tool, Latium, Powerledger and a bunch of news. It’s a jam-packed episode and some timely discussion given the current state of the crypto market. We also interview a day trader called ‘Trader Tim’ for some trading tips and even get an…interesting voice message from our roving reporter, Jordan Cronje. 11:03 Discussion: Is Australia’s Economy a House of Cards? 36:08 ICO…Rant of the Week? 90:33 BB: Does the original vision really matter?